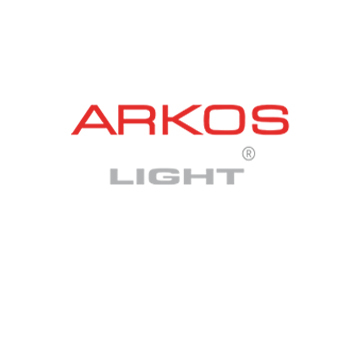 Sonic Lighting has been the Australian importer of Arkos Light from Spain since 2003. Arkos Light provides a comprehensive range of architectural lighting suitable for commercial, retail and residential applications. Sonic Lighting is the sole distributor for LED LUKS products in Australia. Manufactured in Slovenia, LED LUKS designs, develops and produces state-of-the-art LED lighting solutions which are a smart combination of hardware, firmware, intelligent lighting management and framework. European leaders in the field of dynamic lighting, Ledluks have a range of luminaires now based on tunable white technology. Sonic Lighting is an Australian importer of Santa & Cole from Spain. 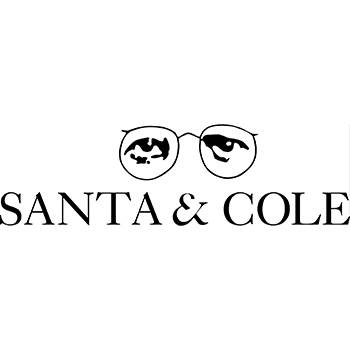 The contemporary collection from Santa & Cole offers a timeless range of decorative pendants, ceiling, wall, floor and table lamp luminaries. 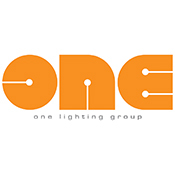 ONE Lighting Group is a European manufacturer of high quality, high output commercial luminaires. We are devoted to continuously defining new trends in lighting, creating luminaires boasting the latest LED technology based on extensive LED research and development. An entire package of performance, quality and price all in ONE. 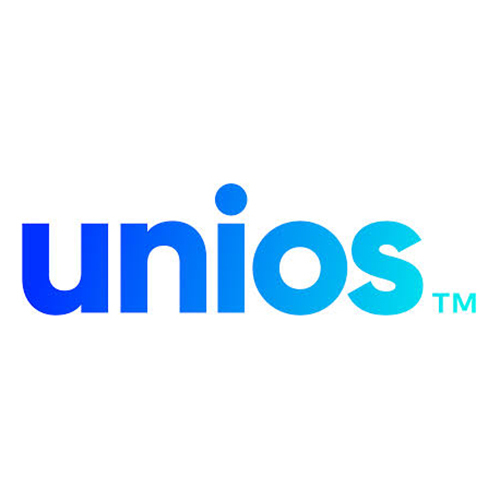 Sonic Lighting is a distributor for UNIOS products. Designed globally and rigorously tested in Australian laboratories, the UNIOS lighting range achieves a balance between design and performance, ensuring a consistency in quality and a level of durability that is unrivalled. 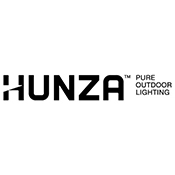 Sonic Lighting is a distributor for Hunza Lighting outdoor and architectural lighting products. Engineered in New Zealand from the best materials, including natural copper, 316 stainless steel and machine-grade alloys, HUNZA Luminaires are weatherproof in any climate and combine extreme durability with timeless styling. Sonic Lighting is a distributor for Norka products. 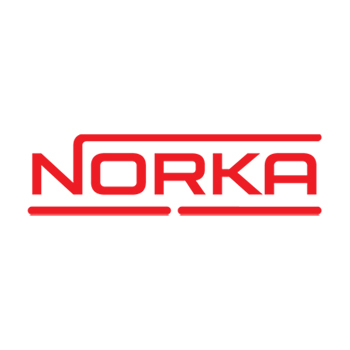 Norka manufactures a range of industrial luminaries in Germany, and incorporates vandal resistant, cold resistant and high ingress protection designs. Sonic Lighting is proud to be a distributor of Rakumba lighting products. The contemporary collection from Rakumba includes a custom range of decorative lighting, made to order using a wide range of materials.